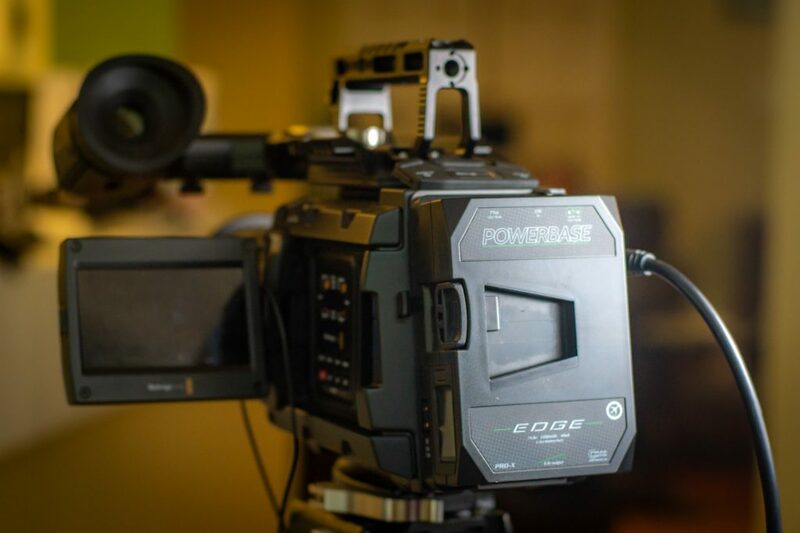 The CORE SWX PowerBase EDGE is an interesting battery that can be used in several ways. Who knew a battery could have so many options. I for one like options a lot and what I find useful can be totally different to someone else but that’s the beauty of the PowerBase EDGE. 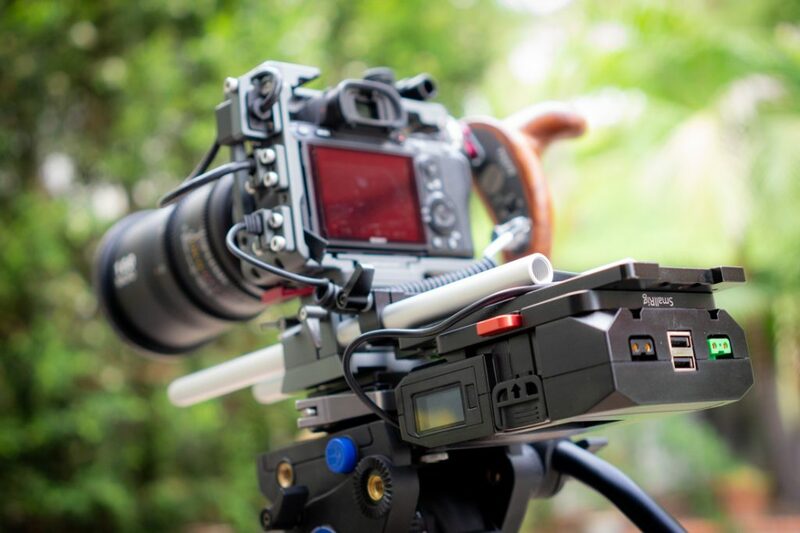 You can decide how you want to power your camera and kit as well as mounting it. 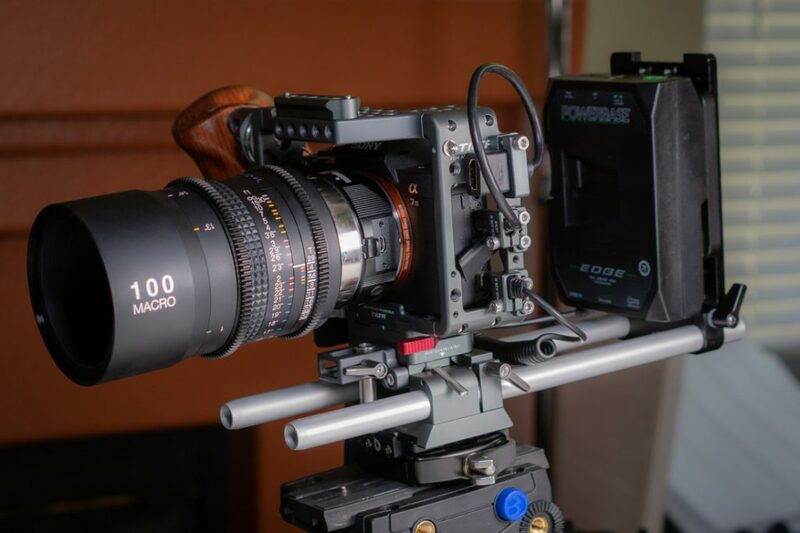 I got a preview of the powerBase EDGE at Cine Gear 2018. 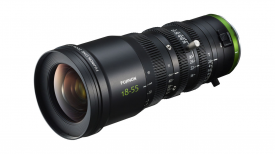 It is 30% smaller than the Powerbase 70, yet can still withstand the draw of full-size cameras. 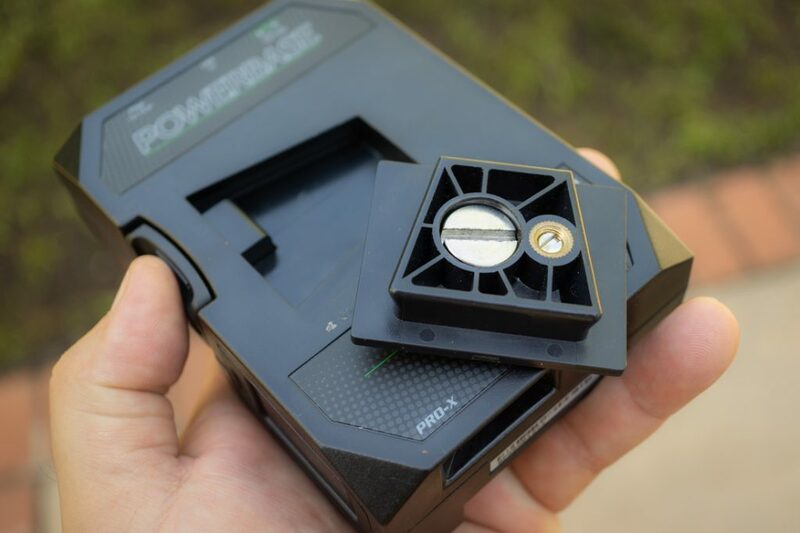 The PowerBase EDGE can be charged with a compatible V-Lock mount charger plus it has a SmartTap (The green D-Tap) that can be used to charge the battery as well. The SmartTap also transmits battery information allowing 3rd party manufactures to integrate this into their products. 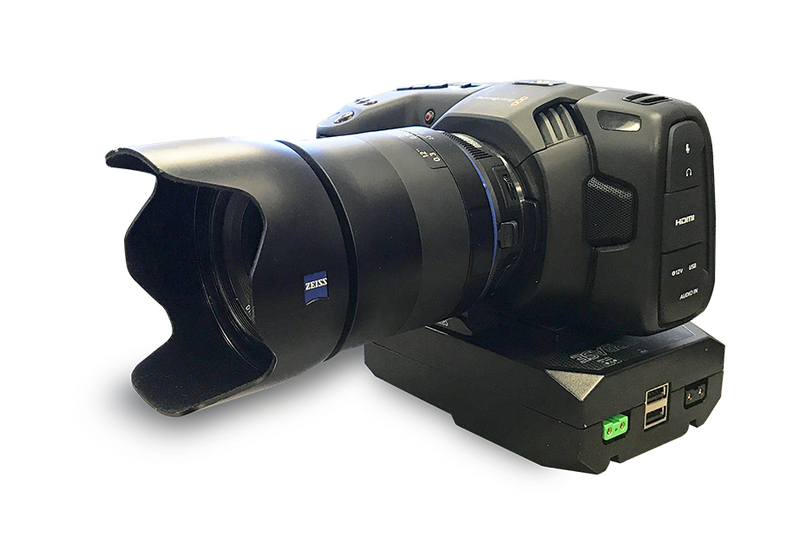 Since the PowerBase EDGE has a proper V-Lock system it can be used with any camera that uses the V-Lock system like the URSA Mini Pro. 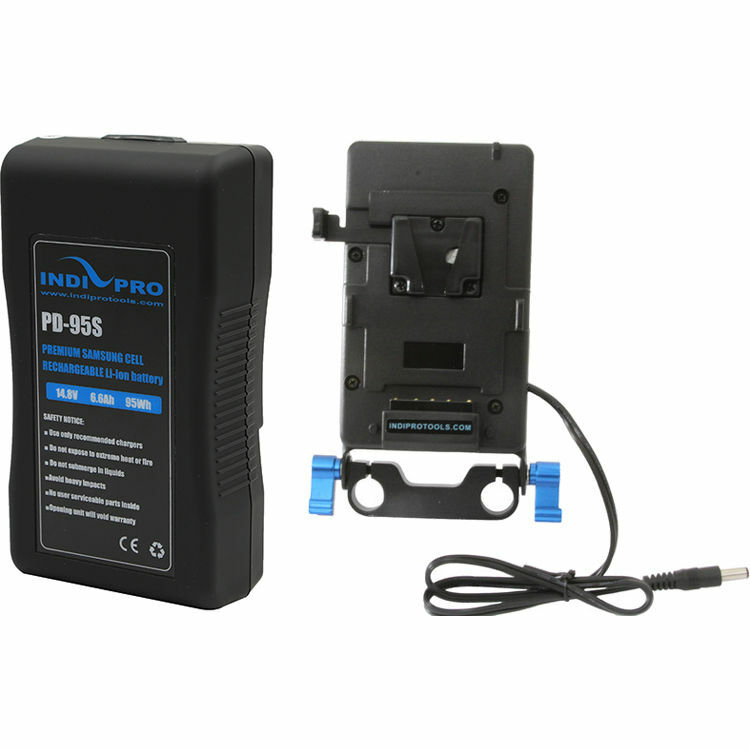 The battery includes one 8v port on the bottom of the PowerBase EDGE to power various cameras using the proper dummy battery. 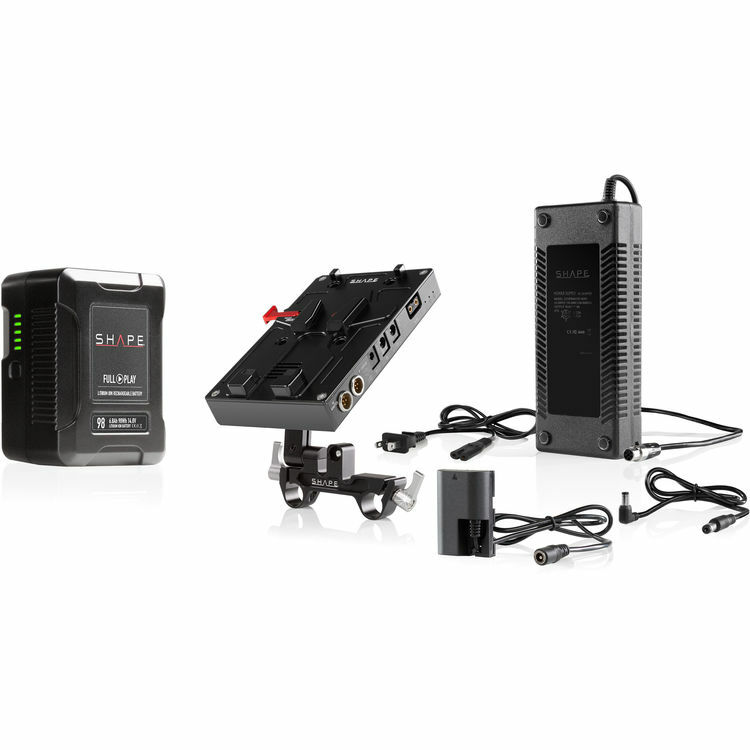 CORE SWX has dummy batteries for the following cameras. CORE SWX also sells individual dummy batteries if you have several cameras and want options. I do wish the cable on the dummy battery was longer as it makes configuring somewhat limiting. The 18″ extension cable is pretty much a must-have for me. 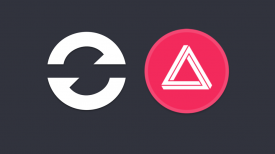 If you want the ultimate in configurability. 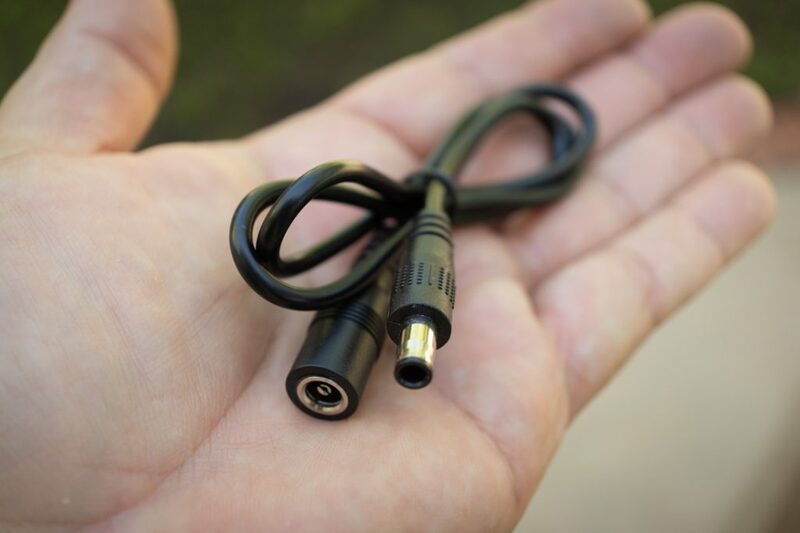 Another improvement would be a locking connector to prevent an accidental disconnect. However, I think putting some gaffer tape around the barrel is a good idea to prevent this from happening. Yep, Good ol’ gaffer tape to the rescue yet again. I would also have liked a coiled cable option to keep things nice and tidy. Additionally, the PowerBase EDGE has two USB outputs, and two unregulated 14.8v D-Tap outputs, one of which is a SmartTap that is used to charge the battery. With so many devices using USB for charging as well as powering them having two 5V USB ports on the battery is very cool. 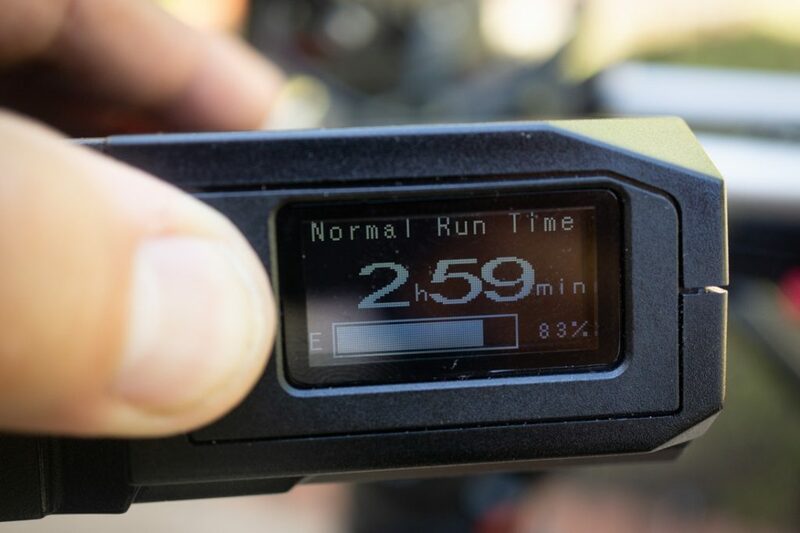 The Powerbase Edge has a built-in runtime LCD screen on the back that delivers the exact battery life to the minute. This is very handy especially if you’re using the taps to power a monitor and a wireless system. If you have a heavy draw you will know it and make plans to have extra power if needed like a separate battery for the device or another PowerBase EDGE on hand. 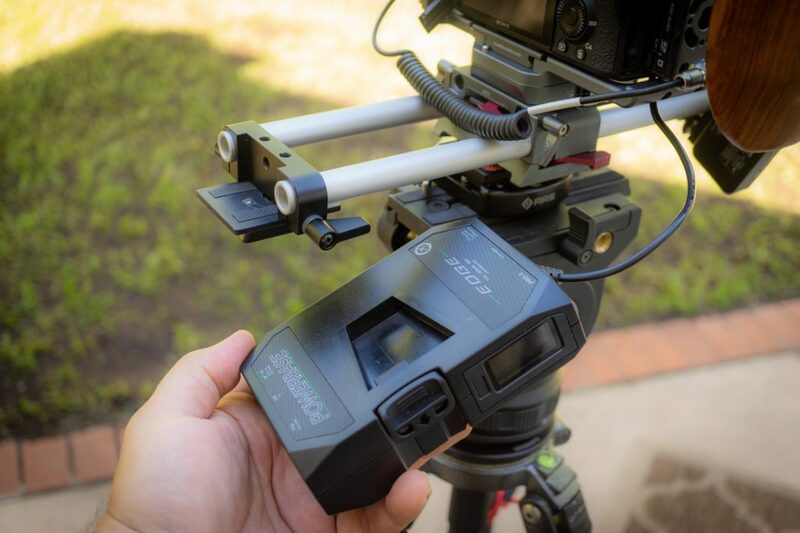 The PowerBase EDGE has a quick release plate to attach underneath the camera, or quickly attach/detach to a rig or camera cage. I tried a few configurations that worked well. First I did a simple setup with the PowerBase EDGE attached to the bottom of my Sony a7 III. I then attached an Arca/Swiss QR plate onto the PowerBase EDGE 1/4″ 20 input that is on the V-Lock mount so I could use my tripod. This worked fine and was very nice to have over 8 hours of power. Something to be careful with is the small screw that the plate has for preventing twisting and adding a bit more to the connection. 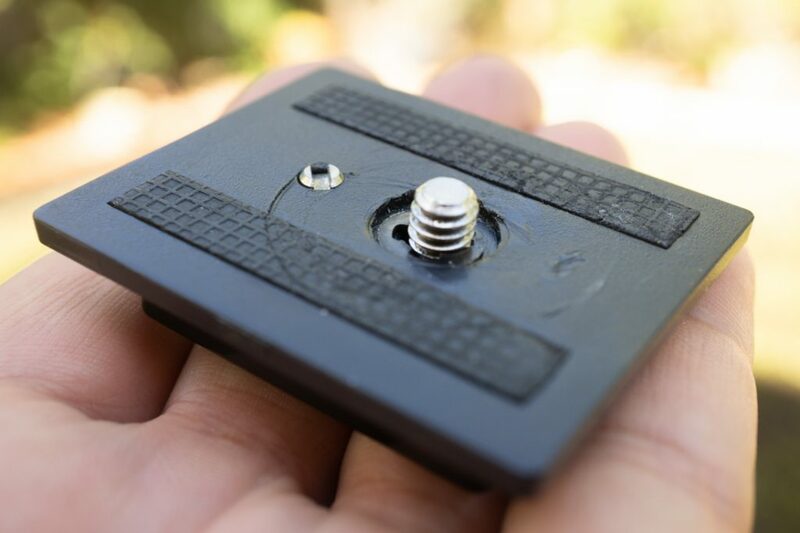 If you tighten the screw it will potentially dent and or scratch the bottom of the camera or plate it’s attached too. Best to not use it actually unless you don’t mind a few scratches. On a cheese plate I don’t care as much but on the bottom of a camera, I would. It will help in giving the QR plate a tighter fit with fewer chances of twisting. The added rubber helps a lot to prevent twisting as well. The QR plate is made of plastic and how durable it is can be questionable. Plastic is much stronger these days so this might not be an issue. Another setup is with rails and a cheese plate that I added a V-Lock adapter too. This is a little bulky for my taste and the back of the camera is harder to see and use with the battery so close. 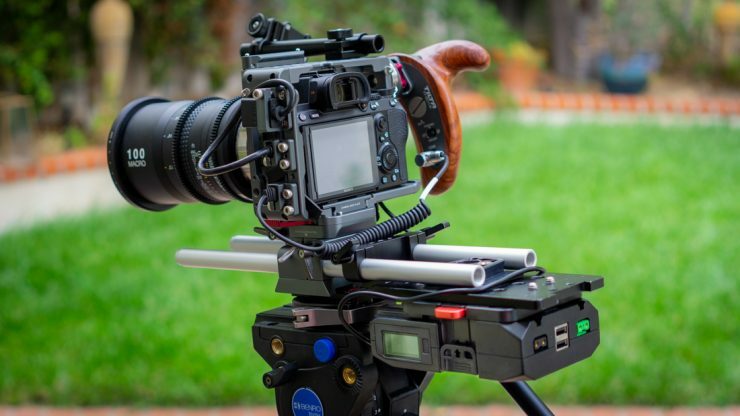 If you have an EVF like the Zacuto Gratical this setup would work fine or in a handheld configuration the battery is more of a counterbalance. I could also change the angle of the 15mm rail mount so the battery can lay flat on the rails. This is a little better setup for me. 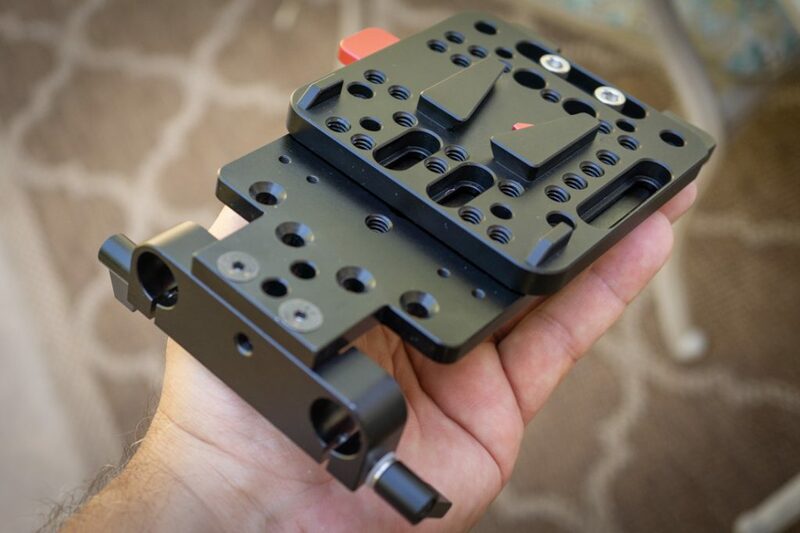 The PowerBase Edge is attached to a SmallRig V Lock adapter on a cheeses plate with 15mm rail mount. Woof! Erik the builder. The PowerBase Edge has two unregulated 14.8v D-Taps giving you options on powering accessories. Just make sure you are using a regulated cable with the proper polarity for those devices. 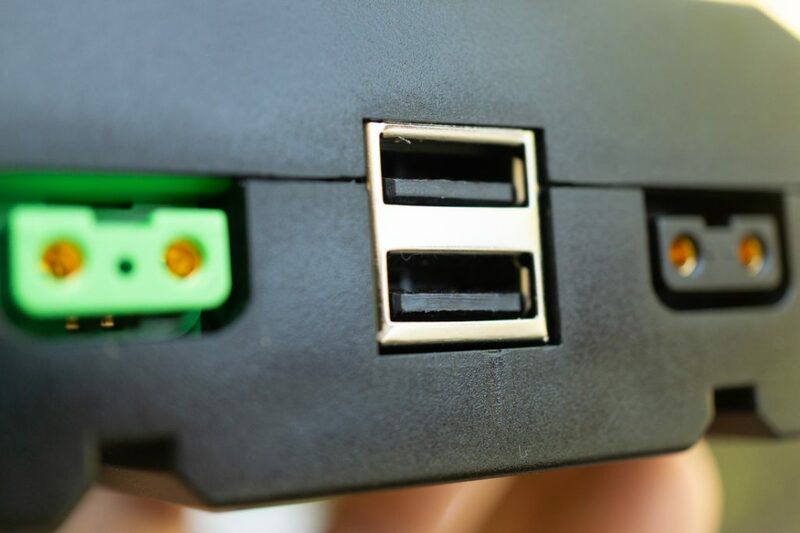 The USB ports supply 5v for charging and powering devices. As far as run times with external devices this is going to change depending on the power draw they have. 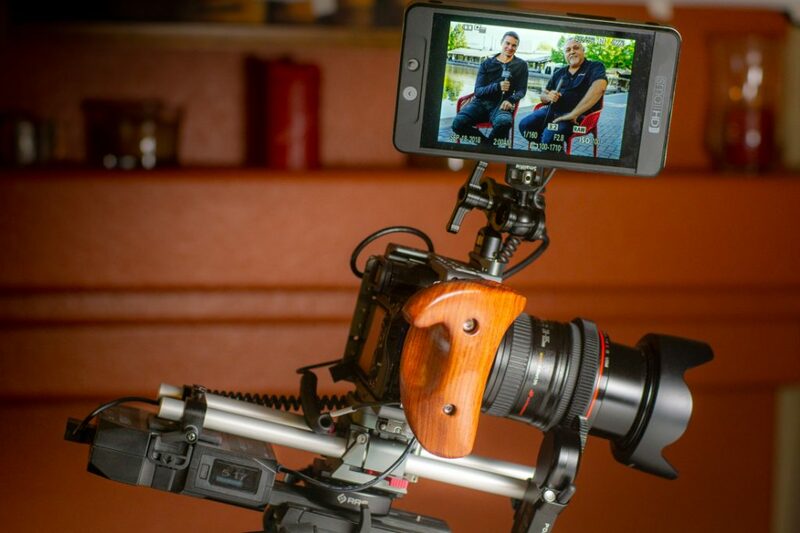 Here I have my Sony alpha a7 III with a SmallHD 702 Bright with a regulated LP-E6 dummy battery on the Tilta cage all powered up with the PowerBase EDGE. With this setup, I was able to get over 5.5 hours of operation. Nice! I searched for comparisons and found a few. 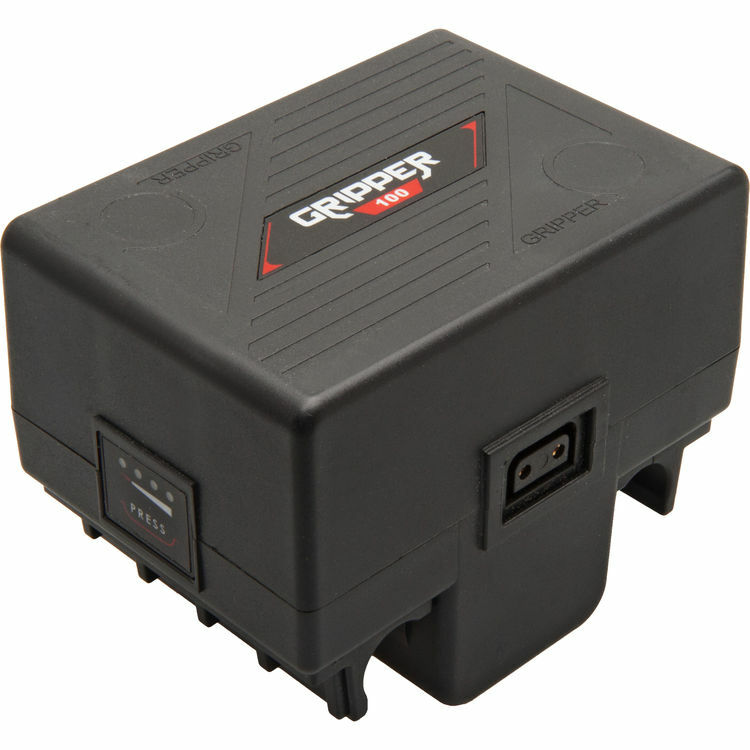 One being the Gripper Series GR-75 Clip-On Battery. Priced at $260 for only the battery. Camera specific dummy battery not included. Shape has the D-Box ($530. US) that is a kit with rail mount, battery, and D-Tap to dummy battery. Camera battery type options are limited for all these products. 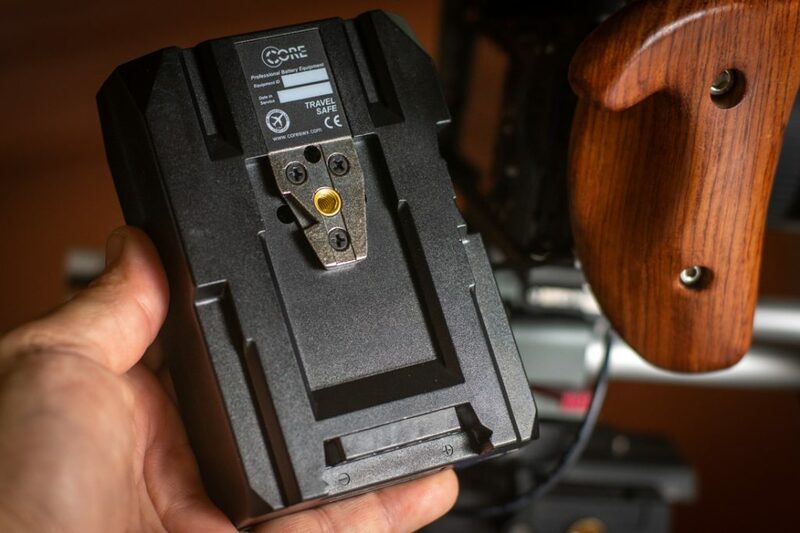 The CORE SWX PowerBase EDGE is a super versatile battery that is ready to power your mirrorless, cinema camera or larger cameras with a V-Lock mount. 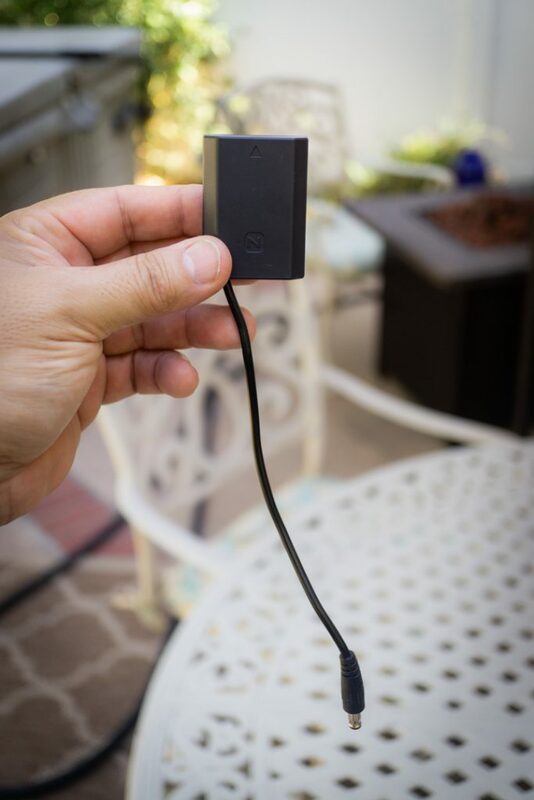 The multiple power taps make powering devises simple and convenient. I like that combo. The option to purchase another regulated dummy battery with a D-Tap connector like I did with the SmallHD 702 is great. You could use a standard V-Lock or Gold-mount battery with an unregulated D-Tap and regulated dummy battery or cable, however, mounting options will be limited to only V Lock or Gold Mount adapter plates. The added quick release plate makes the PowerBase EDGE much easier to work with plus it can power a V-Lock equipped camera or light as well. 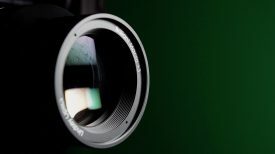 The new Blackmagic Pocket Cinema Camera 4k is a power hungry camera getting approximately 45 minutes of run time. Since it uses the Canon LP-E6 battery the PowerBase EDGE is a very good option for much longer record times plus you have two D-Taps for accessories. The Pocket 4K is most likely going to be used in a cage similar to what I have on the a7 III so mounting should be very similar. With so many USB powered devices available today having a couple of those USB ports can come in handy. Top off your smartphone at lunch. 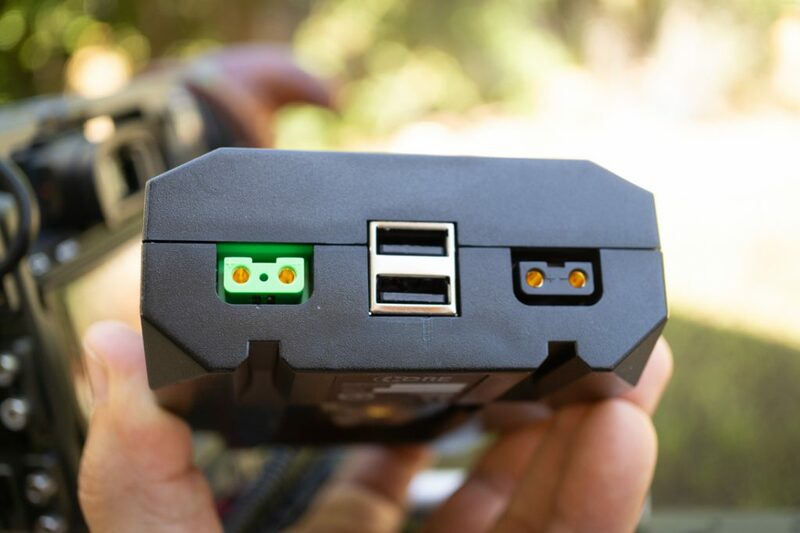 Out of the box, you can attach a camera to the quick release plate and plug in the compatible dummy battery and you’re off and running. It’s really up to you on how much rigging you want to do to make it work, but it sure is easy to work with due to the quick release plate that’s built in. For $239 US for the battery alone and approximately $279 US for a kit that includes a dummy battery it’s a fair price as well.